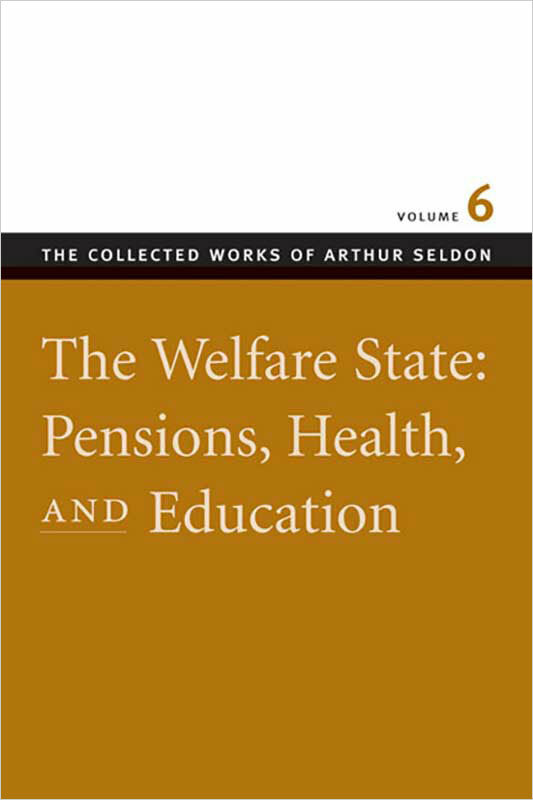 Volume 6 of The Collected Works of Arthur Seldon examines the failure of state-supported welfare programs to benefit the people most in need of help. The eight articles and one book in this volume encompass almost forty years of criticism of the welfare state. Seldon argues that the welfare state cannot, in the long run, solve the problem of poverty. It is driven by misguided egalitarian views which make it universalist, providing benefits for the middle classes as well as the poor. Because it finances welfare through taxation, it damages incentives to work. Moreover it diminishes motivations to save and to provide for one’s family as the state appears to take over such responsibilities. Once “free” welfare services are begun they are very difficult to stop. But, says Seldon, permanent state welfare is unnecessary: as people’s incomes rise, most are capable of providing for themselves and their families. In the end, people will revolt against inferior state services and the state will have to retreat.